Sister Teresa Hamlett is in need of a kidney. Many years ago she was diagnosed with a rare kidney disease which affects both kidneys. She is currently on dialysis. 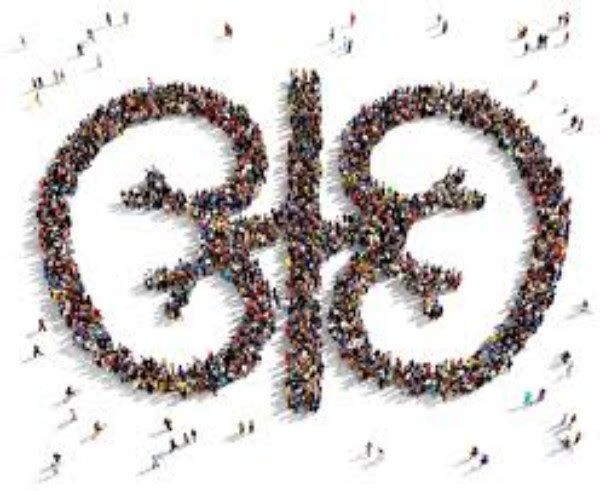 If you are interested in donating a kidney to her and would like additional information regarding the process, please contact Maureen Bell, VCU Living Donor Coordinator at (804) 628-0711.